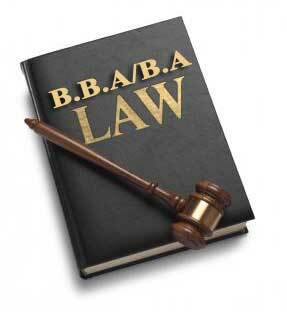 BA/BBA-LLB Admission Procedure -: BBA-LLB/BA-LLB – a 5 year integrated programme in law is a contemporary course grooming law professional right from the beginning. It is a specially designed course that inducts candidates aspiring to be law graduates immediately after passing from school (10+2). Have passed Senior School Certificate Examination (10+2 System) or equivalent Examination with at least 45% marks in aggregate for General Category & 40% marks in aggregate for SC/ST Category.